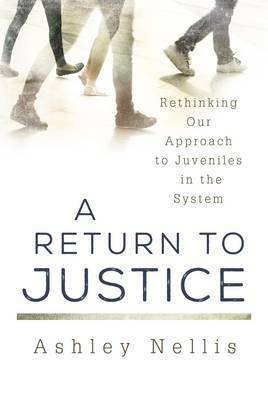 The juvenile justice system has changed dramatically since its inception in this country. From a system that sought to protect and rehabilitate, to one that sought to punish and incarcerate, it is now refocusing on treatment and redirection. Here, Ashley Nellis delivers a history of the system and calls for more reforms to reflect current realities.